Welcome to our Silver Maple Farm... visit often and stay awhile! Our first horse purchased in 1989 was the Egyptian sired mare, Isah (El Hilal x Shar Mar Gailisa by Azraaf). 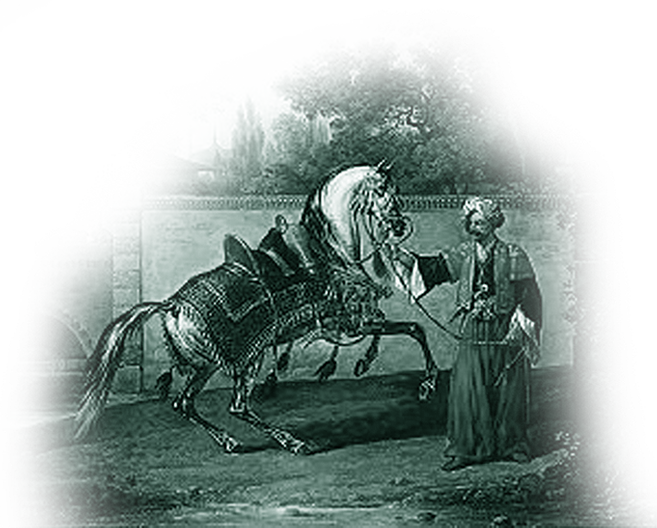 While following her pregnancy Henry and I became more and more enthralled with breeding Arabian horses. Our next purchase and our very first straight Egyptian Arabian mare was Glorietasayonaara (Ansata Abu Nazeer x Glorieta Shahlima by Ansata Shah Zaman). Mike and Kiki Case of Glorieta Ranch bred her dam and produced the mare. They had made a breeding program based on the Ansata Stud owned by Judith and Don Forbis. I chose this mare not really knowing or understanding her origins but based solely the on the emotion that she evoked in me. When I saw her I just knew that she was very, very special. 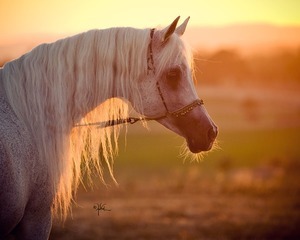 Sayo (Sigh-oh as we called her) was a silvery white dream of an Arabian mare. She made my heart thump and gave me goose bumps when I watched her galloping as she played in a field. She seemed to float around that grassy area, so incredibly light on her feet they didn’t seem to even touch the ground! When I would go to ride at Atallah Arabian Farm, I often saw Isah and Sayo grooming one another, they were best friends. Of course, their interaction captured my attention and charmed me and I just could not get Sayo out of my mind. She seemed ethereal to me, one of those magical, mythical creatures that flew instead of trotted. Judy Jones, her owner, was not very interested in selling this mare but I kept asking until finally one day as we were riding together she said yes! Henry and I purchased her that day and Sayo became the foundation straight Egyptian mare for the Silver Maple breeding program. 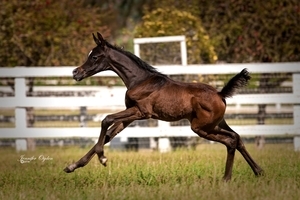 This one significant mare was the beginning for our straight Egyptian breeding program. 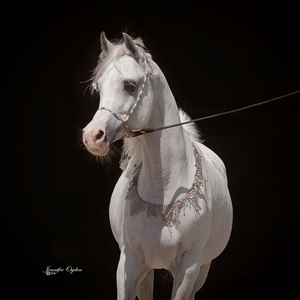 the stallion, Sidon SMF. He is the great grandson of Glorietasayonaara. Never forget the Power of One Mare!